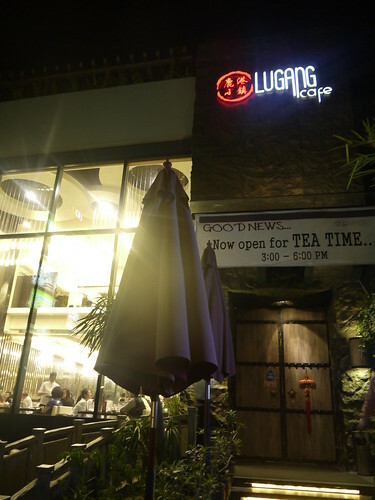 We decided to try out Lugang last night since we’ve heard some good reviews lately. 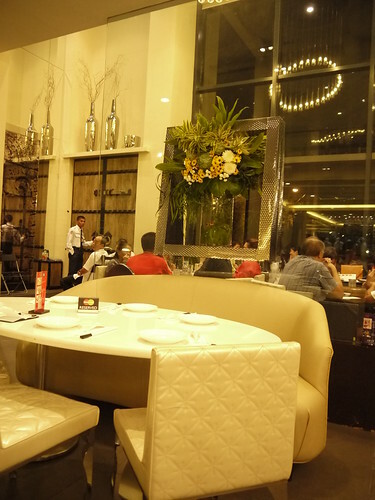 I was surprised to find out that the place had ultra-chic interior designs. The place was well-lit and had high ceilings. 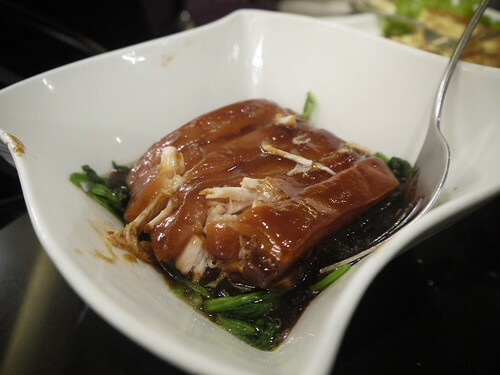 Contrary to what I’ve heard though, the place does not serve authentic mainland Chinese food but rather Taiwanese food. 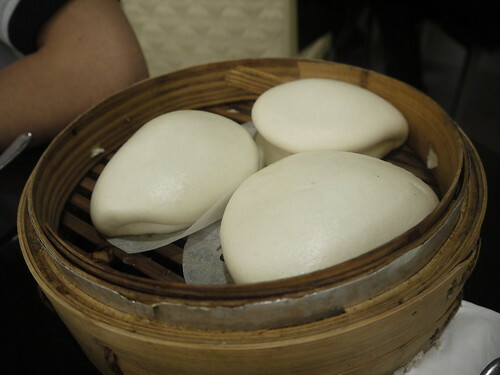 For starters, we tried 2 kinds of xiao long bao – crab roe and their pork xiao long bao. Each order had 7 pieces each. 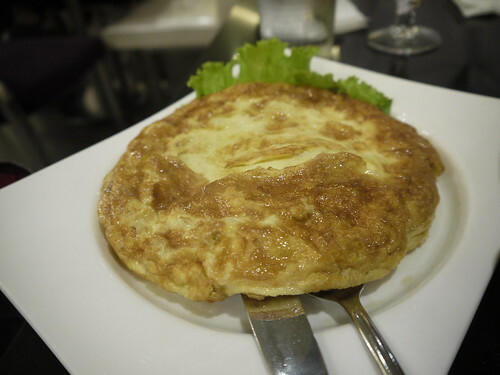 Prices range from PHP200 – PHP280. 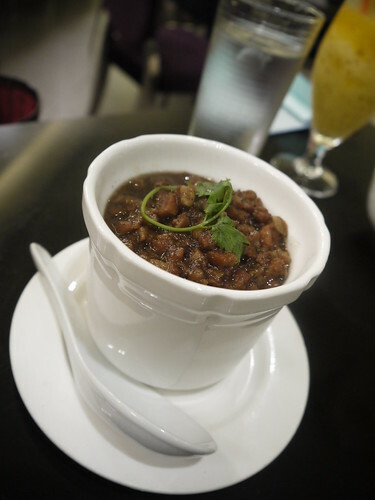 The skin of the dimsum was thin enough yet the soup was kept well intact. I would have preferred to have more fillings on the xiao long bao though. 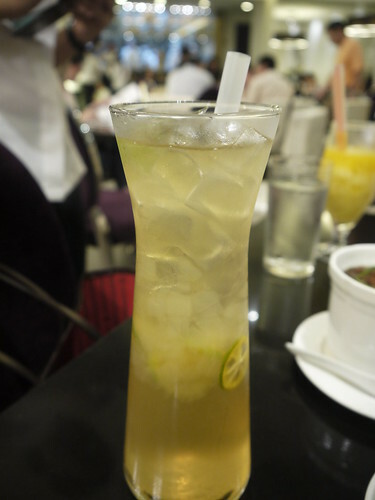 I would not say that this is the best but it is comparable to Crystal Jade’s and Makati Shrangri-la’s. 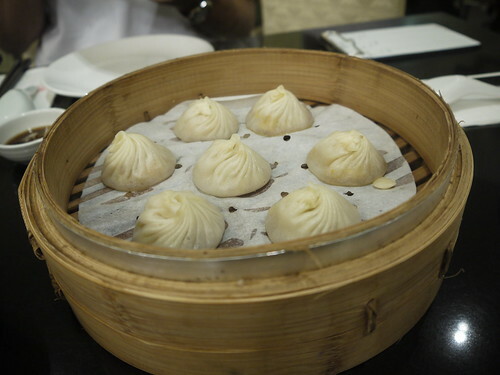 Taiwan’s Din Tai Fung’s Xiao Long Bao is still the best one I’ve tried though. 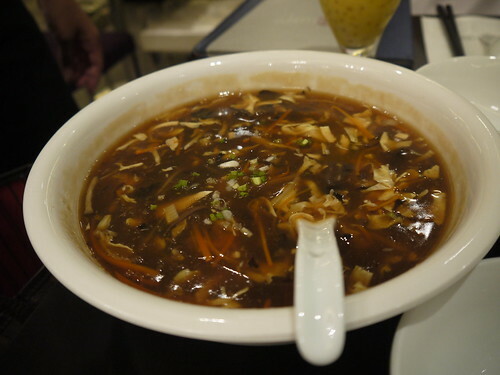 We also ordered the Hot and Sour Soup. This is good enough for 4 – 5 people. We had at least 2 bowls each. I had their Aloe Jelly drink and hubby had their Mango with Tapioca and Coconut milk. They have very interesting drinks. For main, we ordered the Dong Po Pork w/ Bun, Taiwanese Minced Pork, Taiwanese Egg w/ Turnip, Seafood Casserole, and their Golden Fried Rice. Food was alright. Nothing special. 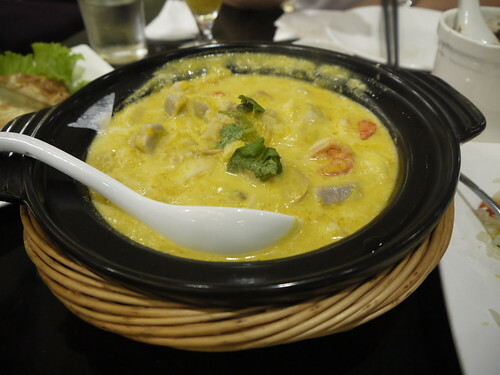 I would go back to bring a client for a snack or a short lunch but it is not a place that you’d frequent because of a food specialty that they have. I wasn’t too impressed with service, as well. Staffs were attentive but it felt that they wanted you to finish your food and leave the table more than they want you to enjoy the experience. I was told to leave room for desserts. Unfortunately, we were pretty full. The peanut smoothies, ice kachangs, and some of their puddings look good. 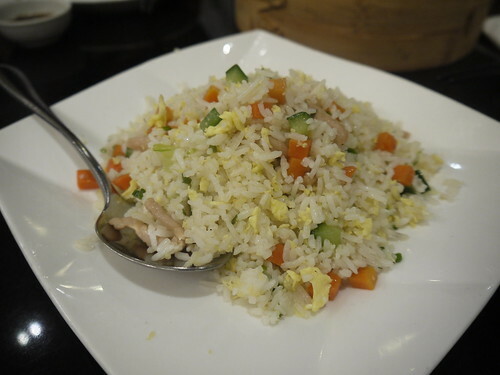 I’d probably go back to try the white chicken with scallions, other xiao long bao variations and their desserts. Be prepared to spend around PHP500 – PHP800 per person.